Welcome to the Melody Payne Piano Studio website! Thank you so much for your interest in my studio and all the wonderful experiences that are offered, including online lessons. 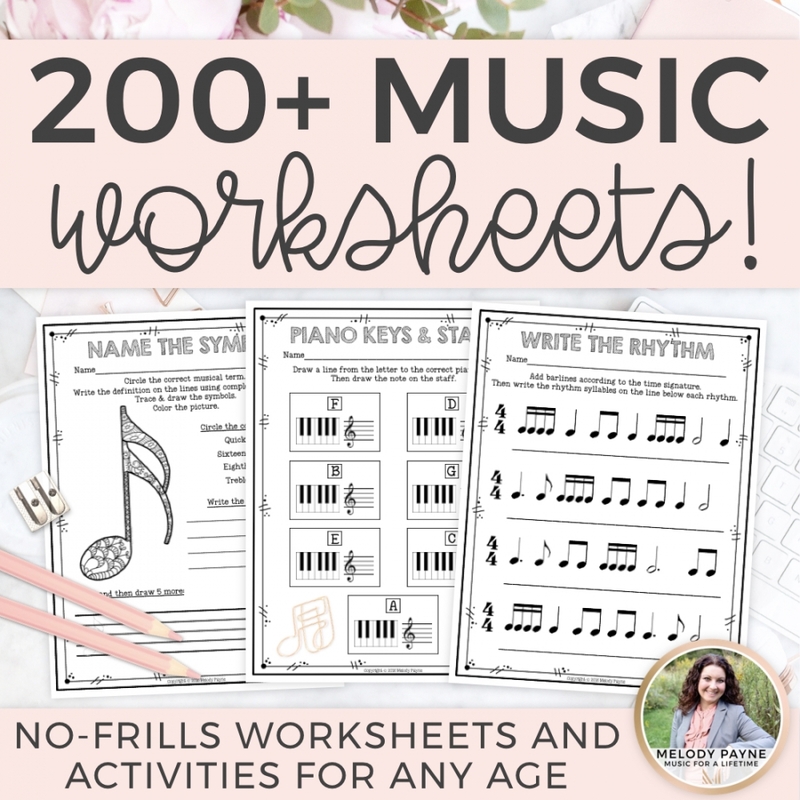 I’m looking forward to the opportunity to work with you or teach your child(ren) this year and to help each person reach their individual musical goals. To ensure the musical progress of yourself or your child, and to ensure that you have the proper setup for enrolling in online piano lessons, please read the following information carefully. Online piano lessons are a way for us to work together one-on-one, as teacher and student, from anywhere in the world, via video conferencing services such as Skype™ or Facetime. Online piano lessons are a great option for students who want to study with me, but who live too far away for in-person lessons to be possible. Skype™ is an online video conferencing service that allows people to call, message, and video chat with one another for free. Students in Grades 1-12 are welcome to enroll in online piano lessons. Acoustic piano or digital piano with touch-sensitive keys and a pedal. Computer with a high speed internet connection (connected with the ethernet cable), that can be positioned close to your piano. The faster the connection, the better the audio and video quality of our lessons. High quality external webcam. A high quality webcam will allow me to see you much better than a low quality one. The Logitech C910, C920, and C930 are excellent choices. Grades 1-12 students also need a CD player or mp3 player. High quality USB microphone. A high quality USB microphone will greatly improve the quality of the audio. The Blue Yeti and the Blue Snowball are excellent choices. External speakers. An inexpensive set of external speakers will help you to hear me better and will increase the quality of the audio. Headset. A headset is a great option if you don’t have external speakers. A high-quality set, such as Bose, will allow you to hear me better and will increase the quality of the audio. Here are a few ways to create an even better video and audio experience for your online piano lessons. Always connect your ethernet cord. This will help to eliminate some of the lag time that can be experienced during Skype™ calls. Keep your computer’s power cord plugged in throughout the duration of the lesson. Position your microphone so that it can pick up the sound of your voice without picking up other sounds around you. You may wish to use a headset instead of external speakers to reduce echo. Use a laptop computer or a newer iPad instead of another type of tablet or smartphone. 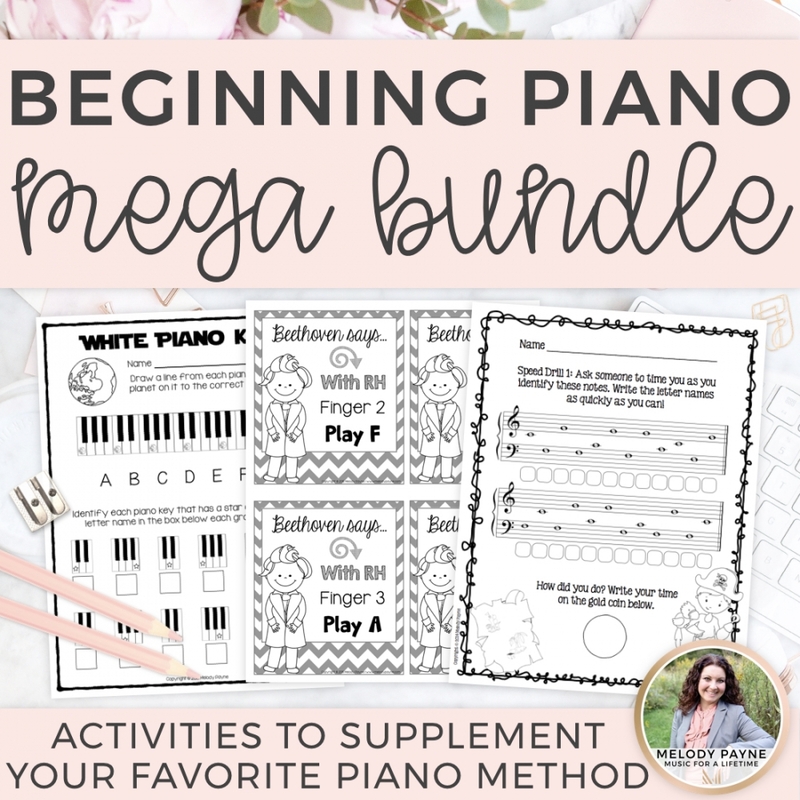 Piano books and materials will be decided on during your introductory lesson, and you will be responsible for purchasing them prior to our first regular lesson. If we cannot establish an adequate connection within 5 minutes, we will reschedule the lesson. If you have questions or need help during the week, you are always welcome to email me. Failure to meet for a lesson without notifying me in advance via email forfeits the lesson. Grades 1-12 Students: You will adhere to my Private Piano Lessons Studio Policy and will follow my Studio Calendar. Monthly tuition installments are due by the 1st of each month. See the Studio Policy for details. A parent or guardian must be present during online lessons for students ages 10 and under. Please use the contact form to contact me for current tuition rates. Tuition payments are made via Square Cash or PayPal™ by the first of each month for weekly lessons, and on a pay-as-you-go basis for à la carte lessons. Lessons will begin after payment has been received. No lessons will be taught if payment has not been received. If you have a child or teen who is interested in online weekly lessons, contact me for current tuition rates and availability. After receiving your message via the contact form, I will contact you to set up your introductory lesson so that we can get to know one another, test your equipment setup, and schedule our weekly lessons. After you have completed the enrollment paperwork and payment has been received via Square Cash or PayPal™, and after you have purchased your books and materials, we will begin your lessons. On your lesson day, set up your equipment and I will contact you at your lesson time. 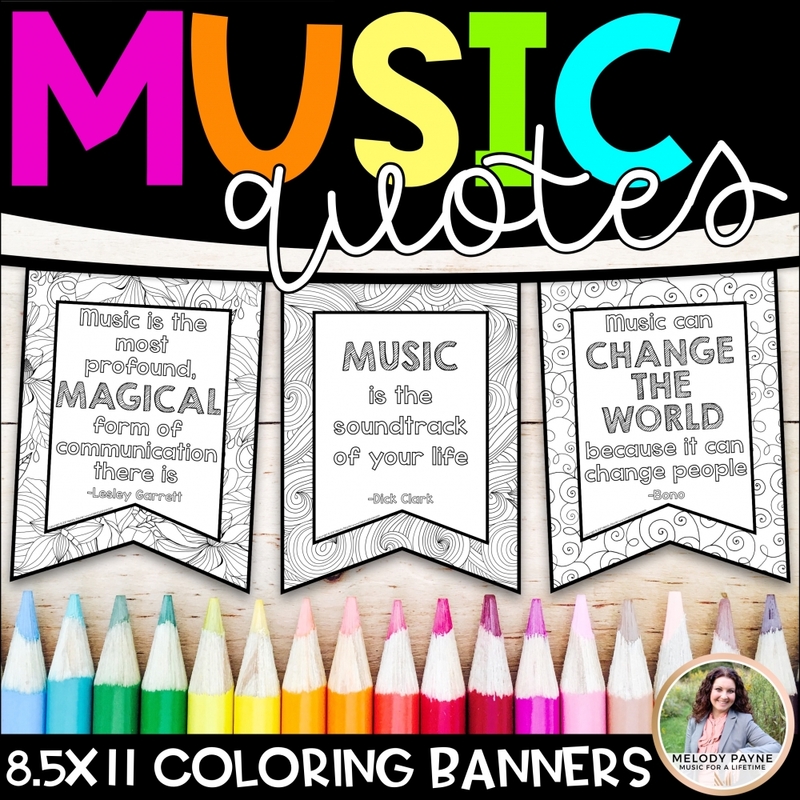 I look forward to working with you to help you accomplish your goals as a musician! 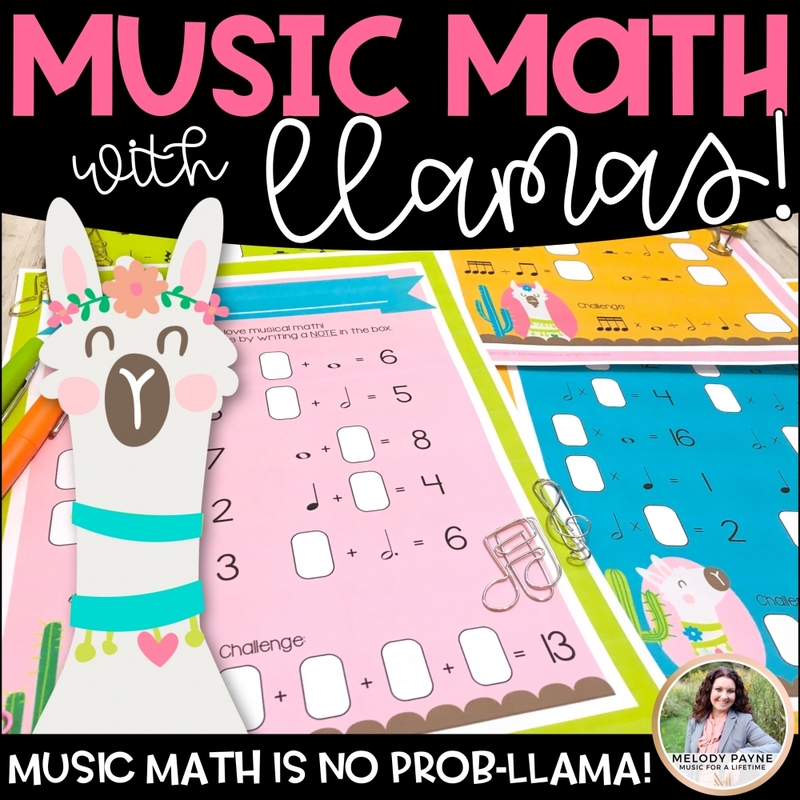 Ready to enroll your child in piano lessons?